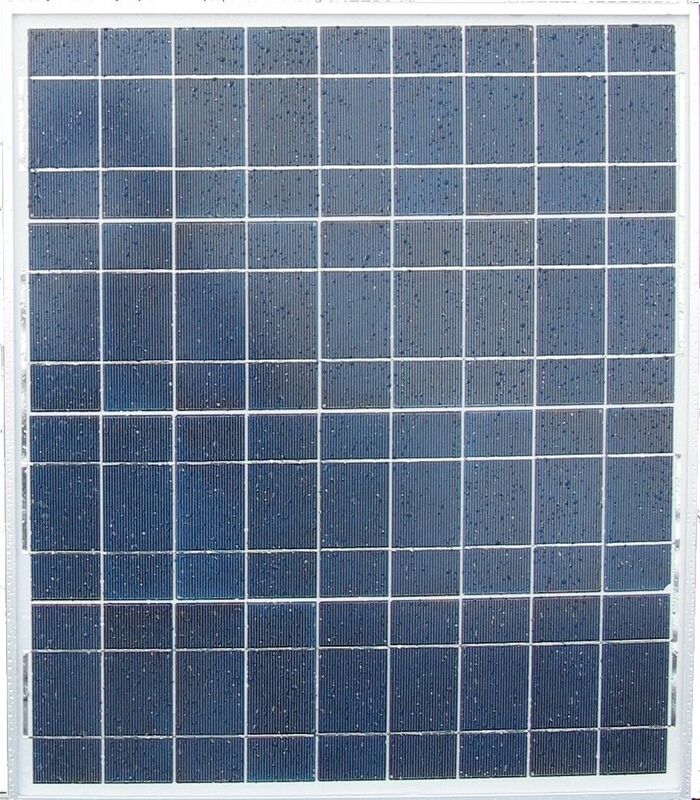 45 Watt, Polycrystaline Photovoltaic Solar Panel [45pv] - $199.00 : Gas Light Conversion to LED!, Looks like a Gas Light! We import the Q-cell high efficiency cell molds from Germany, the average transformed efficiency is more than 14% and the life time of the solar panels is more than 20 years. Toughened glass front cover, through hail test. TPT backside cover, EVA encapsulation, anodized and clear- coated aluminum frame, CE certified. 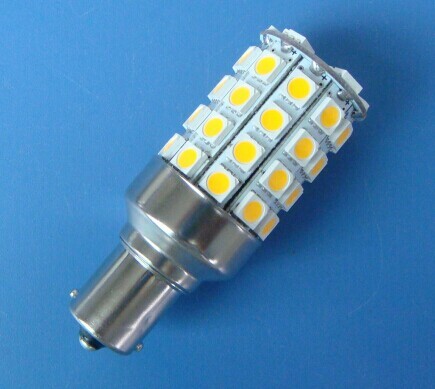 With high diaphanous rate low-valence iron armored glass, anti-aging EVA and fine fire resistance TPT thermo-compression. It also has sur-anodizing high quality aluminum alloy frame, the efficiency to be high, and long life, with easy install, wind, and anti-hail ability to be strong, etc the characteristic. In 20 years life, the output drops does not surpass 20%. The product performance conforms to all international standards and through the specialized authoritative organization test. Product widely applies to roof systems, PV power stations, communication signal stations, petroleum, sea, meteorological, highway traffic and domain of solar-powered structures. 36pieces in a 4*9 matrixes in series.